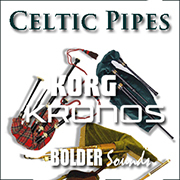 Nine titles including one bundled pack from Bolder Sounds, and one title including two bundled packs from Kid Nepro, are now available for download purchase. 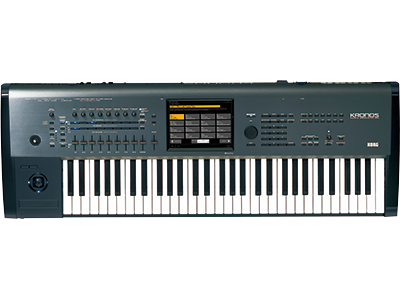 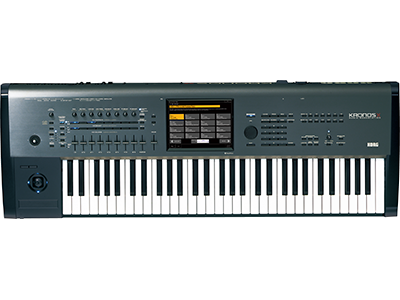 Bolder Sounds roots date back to 1990 when Dennis Burns began creating sample libraries for the Akai S1000 sampler on floppy disc. 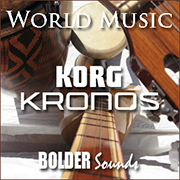 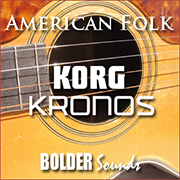 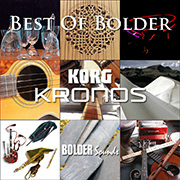 Today, Bolder Sounds has a very loyal customer base and unusual catalogue that one customer described as "in the vein of such intrinsically musical yet somewhat unusual choices that you have shown to be your hallmark". 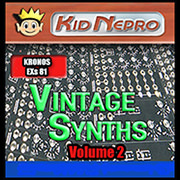 EXs 81 - Vintage Synths 2 - Kid Nepro&apos;s excellent library of sounds is now available. 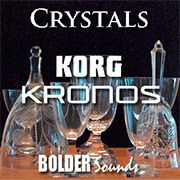 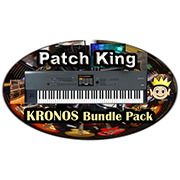 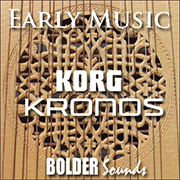 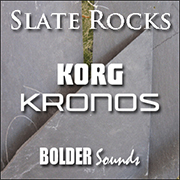 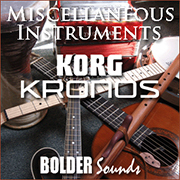 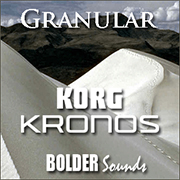 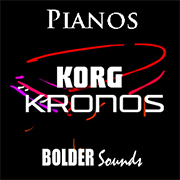 This is perfect for producers and keyboard players looking for some great Vintage Synth sounds to add to their KRONOS. 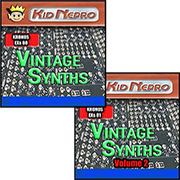 There is the Bundled pack with 10 titles, including EXs81, and also the “Vintage Synths 1 & 2” Bundled Pack with EXs80 Vintage Synths.